We help maximize your buying power by instantly providing your real-time credit score, interest rate, payment and a pre -qualification, without affecting your current credit score... and it's always FREE! 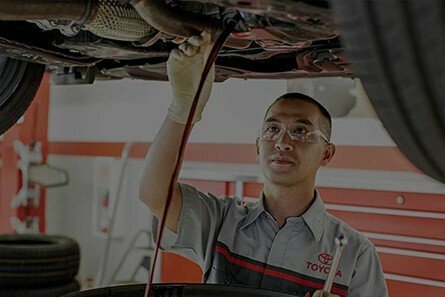 The prospect of purchasing a new vehicle should bring you great excitement, and you can look forward to experiencing just that when you stop by Toyota of Hackensack. 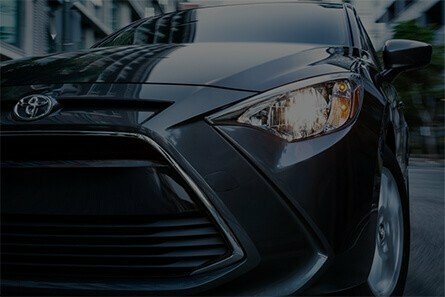 Successfully serving automotive shoppers in the Hackensack NJ area since 1981, we are not only known for maintaining a large range of brand-new, used, and certified-pre-owned Toyota models of the highest quality, but also earning the trust and respect of countless consumers. 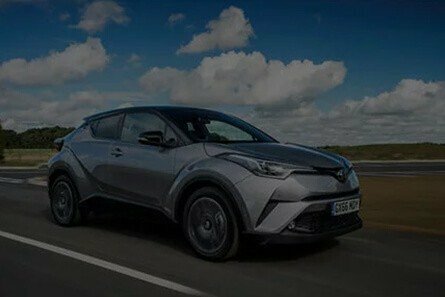 This has led to us receiving multiple forms of recognition over the past decades, particularly the prestigious Toyota President's Award presented annually to a few dealerships nationwide for excellence in customer satisfaction and all operational facets. You can definitely depend on our entire staff to work together on making your time here beyond enjoyable. Our experienced team of Toyota experts is dedicated to helping friends, neighbors, and fellow residents select the most fitting automobile for their specific situation because supporting the local community means everything to us. From visiting The Shops at Riverside for premium shopping and browsing an extensive collection of reading materials in the Johnson Free Public Library to solving riddles at Escape Room NJ, we are actively involved in the Hackensack scene and want to enhance your daily life with the perfect car, truck, van, or sport utility vehicle (SUV). 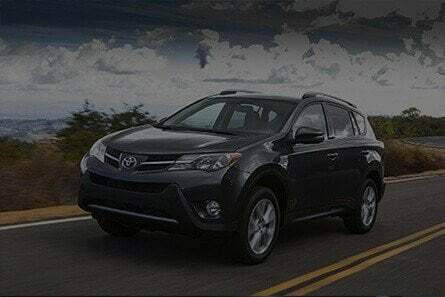 Visit Toyota of Hackensack right away to learn more about your top choices and see why so many become loyal customers.